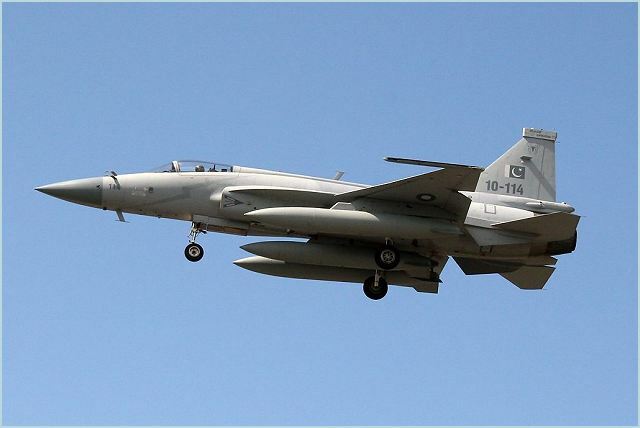 The report claimed that Pakistan has offered Saudi Arabia for joint manufacturing of JF-17 Thunder aircraft along with technology transfer. This offer was made to the Saudi Arabia Deputy Defence Minister, Salman bin Sultan during his visit to Pakistan last week. The RSAF is equipped with western aircraft. A defence partnership between Pakistan and Saudi Arabia was signed in Islamabad on January 20th.